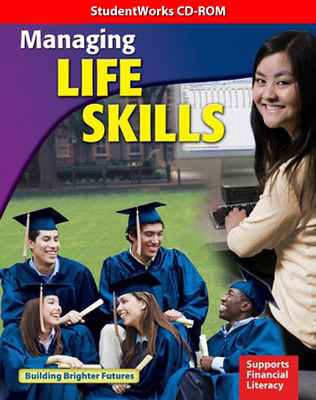 Build students' independent living skills and prepare them for success beyond high school with Glencoe Managing Life Skills. 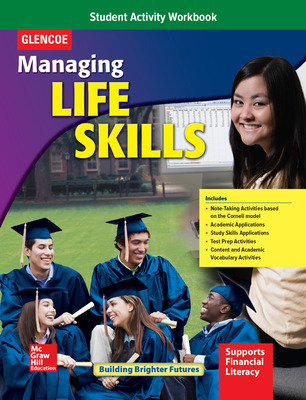 Students are prepared for career or college with full-page Career Pathway or College Readiness features. 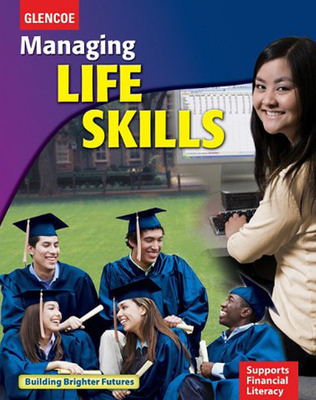 Financial literacy education is integrated throughout. 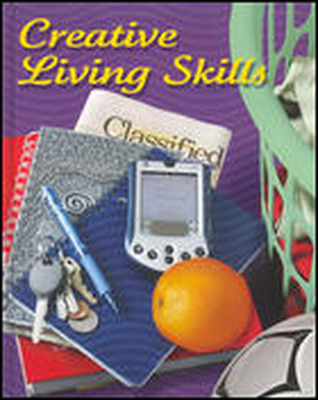 Independent living skills, self-discovery, and value-based self-affirmation are focused on.